Since 2011 the Naperville Smart Meter Awareness (NSMA) group has been attempting to get injunctive relief from the mandatory installation of digital “smart” electric meters that collect granular energy usage data substantially in excess of that required for customer billing purposes. As of January 2015, the Federal smart meter lawsuit is still active, and the most recent court document filings are focusing on the invasion of privacy aspects of forced smart meter installations. 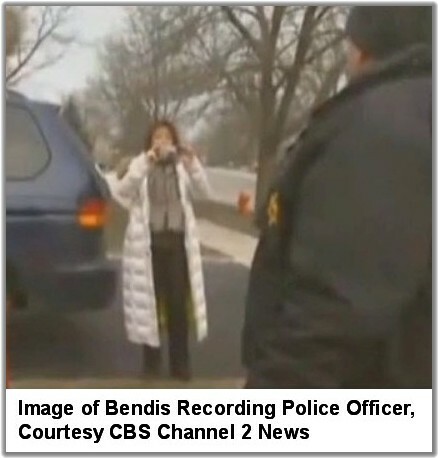 On January 23, 2013, Kim Bendis, at that time President of the NSMA, was arrested by Naperville police officers for both resisting an arrest dealing with the video and audio recording a police officer in the course of his duties (enforcing smart meter installations) and on a charge of “eavesdropping.” The statute for which the police based this arrest had already been declared unconstitutional by state courts at the time of the arrest. On October 1, 2014, Kim Bendis was acquitted of the charge of resisting arrest by a jury trial. Kim Bendis is now seeking damages from the City of Naperville and penalties for the officers involved in her 2013 arrest. A Federal lawsuit was filed on Friday, January 23, 2015. Here is a link to the Complaint: Bendis Federal Complaint. To more clearly demonstrate the abuse of power by City of Naperville officials in the timeframe of two years ago this month, please watch the two short videos shown below retrieved from our archives. At this point we still await justice for those injured and accountability for the City officials involved. The settlement agreement calls for paying $117,500 to Naperville resident Malia “Kim” Bendis, whose Jan. 23 lawsuit accused the city and four of its police officers of violating her constitutional rights. The settlement says it is not to be construed as an admission that the police personnel named in the suit “acted wrongfully” toward Bendis. 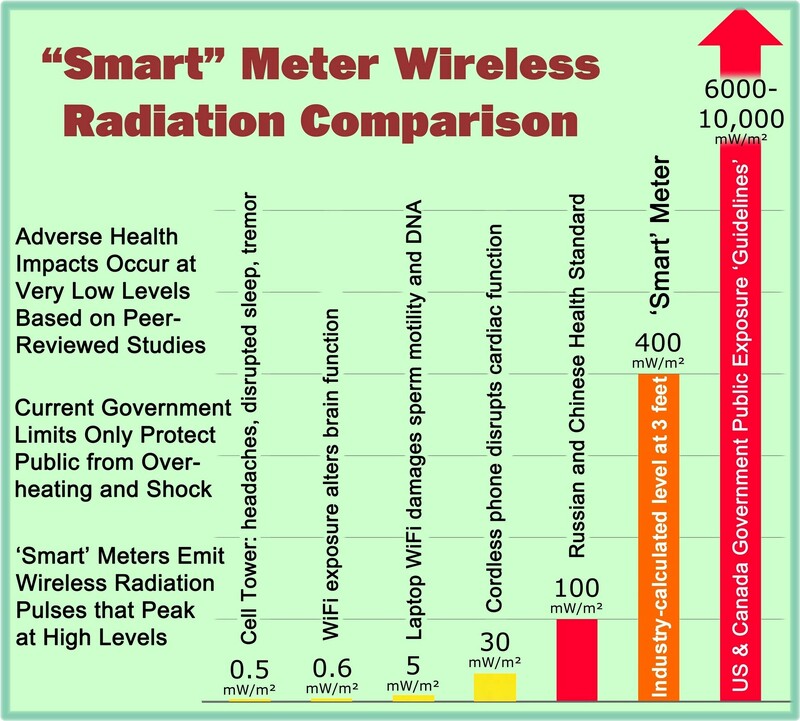 This entry was posted in Smart Grid, Smart Meters, and RF Emissions and tagged Abuse of Power, Lawsuit, Rights, Smart Meters. Bookmark the permalink. May you and your friends who have been so wickedly treated by these corrupt police and their Chief of Police find to your satisfaction a COURT which Lawfully upholds your God Given and Democratic Rights to refuse these now proving to be Deadly to all Life accursed and Poisonous Electric A.M.I and far from Smart Meters which will in the end have to be all thrown out and the Safe and Passive Analog Electric Meters all returned and properly reinstalled on your homes from which they were STOLEN in the first place ! May you Dear Kim Bendis and your friends so wickedly punished for only trying to save your God-Given and Unalienable and God Given and Democratic Rights be given massive monetary compensation by the Court. I say let the Court fine Naperville many Millions of Dollars to be distributed amongst those of you who have been treated so wickedly by both the Naperville Police and the Head of the Naperville Police Force and the I allege to be WICKED Naperville Electric and also I allege to be CRIMINAL minions. Let wicked minions also be flung into prison for 50 years to be served in full for their past and still ongoing WICKEDNESS as well. Kim Bendis is a hero. I admire such strong conviction and determination. Please help support Kim if you can. She is fighting for all those whose rights are trampled upon by big business and government. Thank you Kim. I used to believe that the United States stood for freedom and democracy. Naperville city staff have taken the liberty to apply third world corruption methods against their very own citizens. If this undemocratic and corrupt corporate behavior is not stopped, it will be the end for one of the world’s greatest democracies. It will eventually have to come to this on a National level. We are all going to have to saturate the judicial system with like lawsuits to preserve our rights to defend our health, our homes, our privacy and our communities from the cooperatively combined forces of government and corporate corruption due to greed and power-mongering. Defend your rights or lose them. I applaud Kim Bendis. It is going to take a number of actions at multiple levels. Lawsuits help but the utilities (and this case the City) have deep financial pockets and can usually delay to the point the consumer runs out of money. More people need to be prepared to defend their rights, if not directly, then through donations to others. Also, legislators need “education” to offset the industry propaganda to enact laws that protect the consumer. Working within the system, we need lobbyists to act upon our behalf at both the state and Federal level.